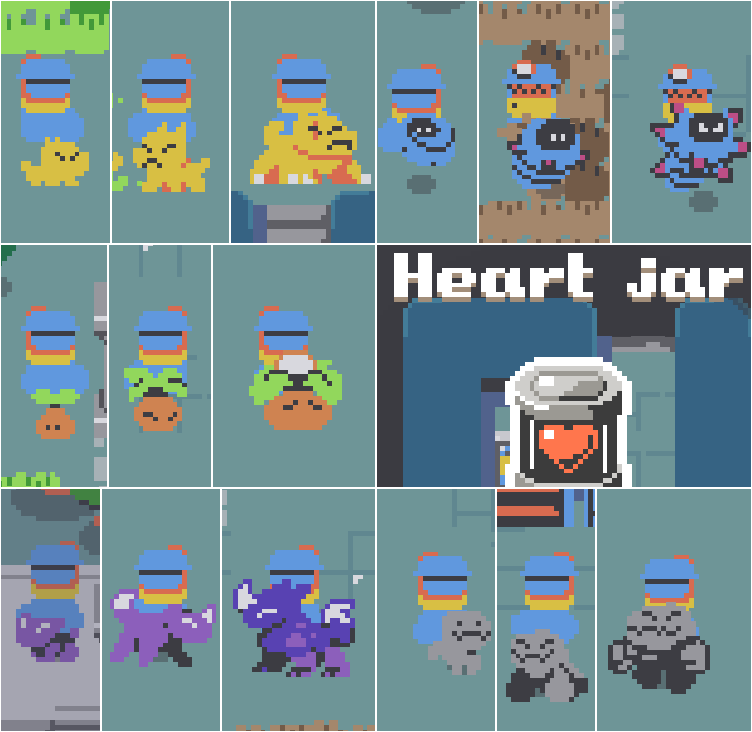 It's just the demo version, full game will be available later ! Welcome to The Station, Before starting our new job you'll take the ( strange ) test of sergeant Doug in the city's sewers ! You'll discover members of the Station, capture creatures and fight the dark foggies with them, find some secrets and more ! 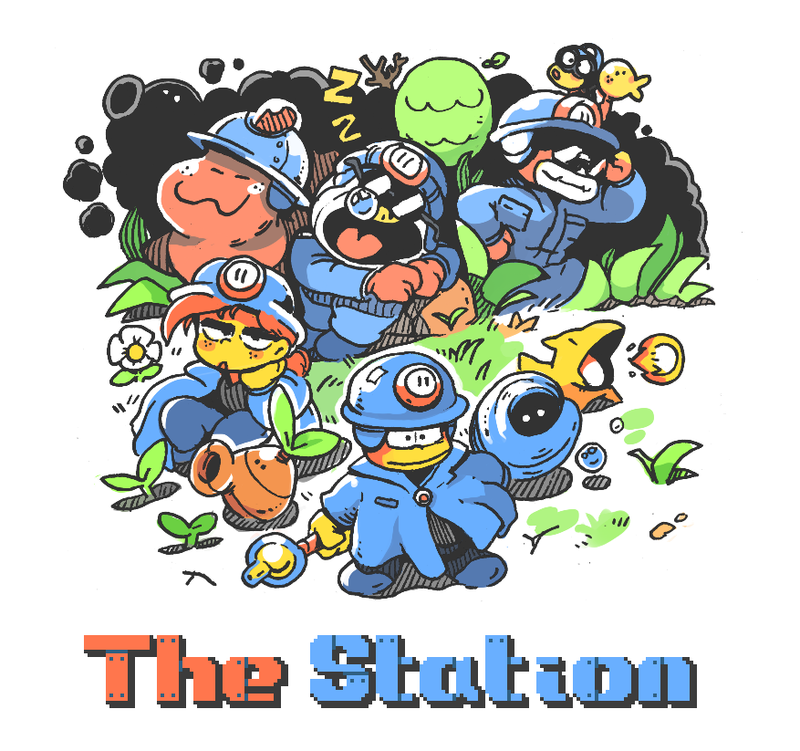 The station demo is a little adventure, something like the tutorial part of the full game, a good overview of what can be the full version. Thanks to my brothers, @elisee , @adventurjourney and @Noiracide for their help !